The Memory Bracelet - Paracord Flash Drive Bracelet. This is the paracord memory bracelet. I recommend using a gorilla Flash drive for this project so its waterproof and heat resistant but its up to you. NOTE: BE CAREFUL WITH THE KNIFE IT CAN CUT YOU! 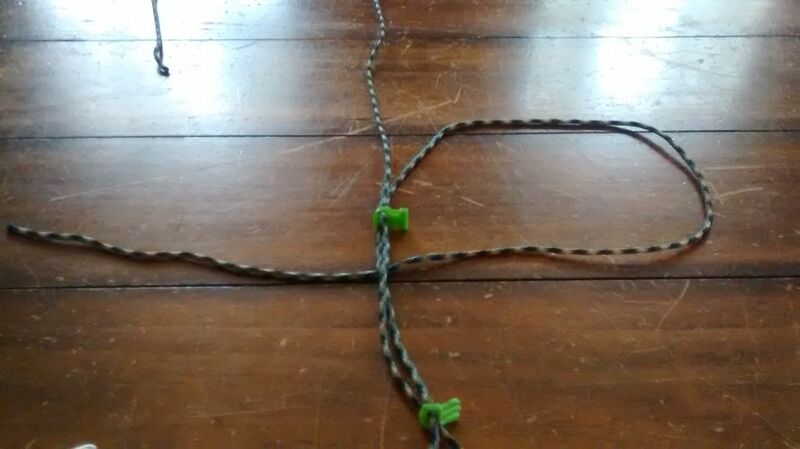 Step 2: Burn the Paracord. 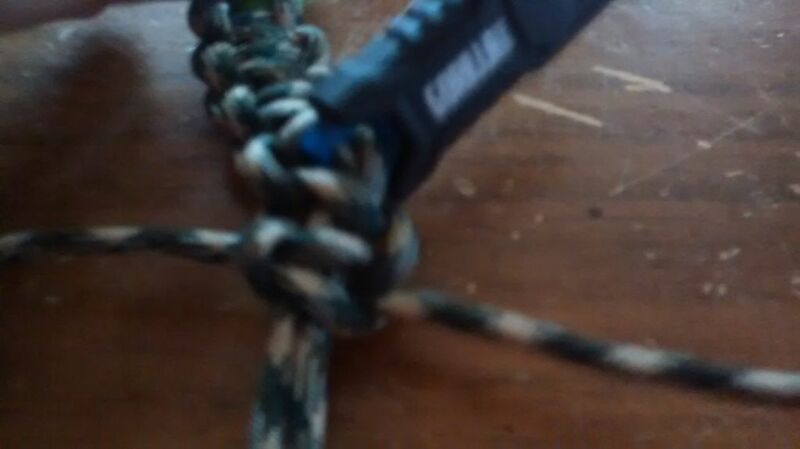 Use a lighter to burn the edges of the Paracord it makes for a more solid end and makes your job easier. let it cool for a moment. Be careful it can burn you. You can now wrap up the bracelet or put it on and use it yourself!